Huawei Honor 9's lowest price in Pakistan is 55,250. 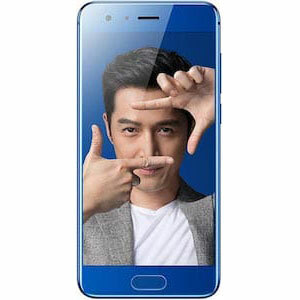 The online store HomeShopping offers the best price for this Huawei Mobile when compared among 1 sellers. 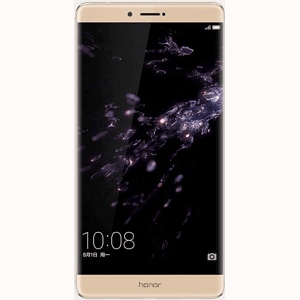 Cometh the hour, cometh the man; one of Huwei’s most prestigious sons in the form of the Huawei Honor 8 has finally found a deserving successor. As premium as a Huawei device can get, the upcoming Honor 9 is sure to take the definition of premium-ness to a whole different level, that too within 42,000 rupees. Why? Let’s find out why without further due. Just as Jim Carrey would’ve said when looking at the Honor 9 for the first time, the device is an absolute blockbuster in terms of its exterior. The dual-glass panel design can easily be mistaken for being entirely metal. In fact, it does feature a significant amount of it as far as the back panel is concerned but a layer of glass is situated above it elevating its touch of class. 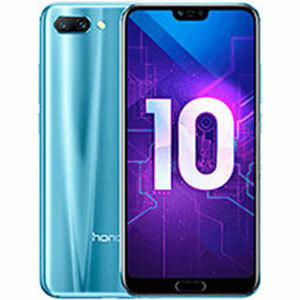 Dimensions wise, a 7.5mm width and 155g weight is enough to gob-smack many people out there so we leave the Honor 9’s build department with a score of 9 out of 10. 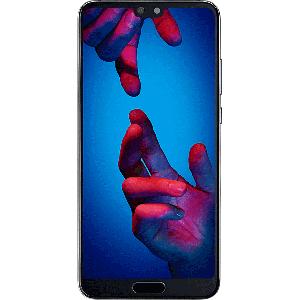 If you were looking for a very large display, say 5.5 inches, you might be disappointed as the Honor 9 features a 5.15 inches LTPS IPS LCD capacitive touchscreen. If you were more concerned about the qualitative side of things, look no further as the 5.2 inches touchscreen is packed with 428ppi pixel density. Equating to a 1080p HD resolution, excellent user experience and powerful graphics are coming your way. Huawei’s probably the only smartphone manufacturer with a good number of devices with a dual-primary sensor. So, it was easy to expect the Honor 9 following in those footsteps. Statistically, we’re talking about a 20 megapixel plus 12 megapixel dual sensor with the latter sensor being responsible for wider pictures. Power-packed camera features that include phase detection autofocus, 2x optical zoom and a dual-tone LED flash immaculately improves an already blistering primary camera sensor. Speaking of the selfie sensor, we’re happy not to see Huawei neglecting its importance by including an 8 megapixel sensor there. So, just like the build quality department, we leave the cameras category with the utmost satisfaction, that too with a perfect score of 10/10. 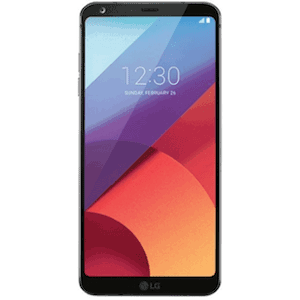 As is evident from the above mentioned specifications, both the models are power-packed and will have no problems at all serving you with a joyous user experience atop the built-in Android Nougat. In complying with the demands of a modern smartphone, USB type-C and a 3200 mAh non removable battery are also present. Speaking of its fingerprint scanner, the Honor 9 has its fair share of similarities with many Samsung devices out there as it features a similar home-key embedded scanner. 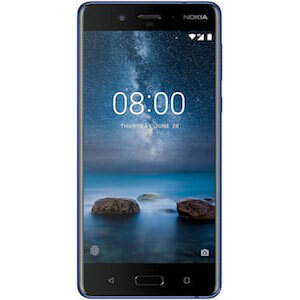 My mother has been using this cellphone and the best part of this cellphone is its high battery timing capacity. She can use her cellphone without charging for more than a day. i absolutely love this phone, it's so classy. I bought it in Installments.